Working women today are better educated and more well-qualified than ever before. Yet men still predominate in the corporate world. 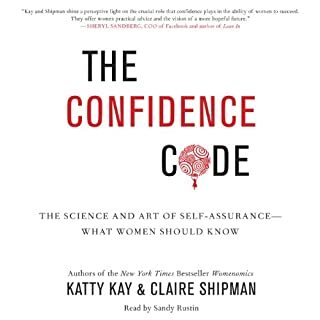 In The Confidence Code, Claire Shipman and Katty Kay argue that the key reason is confidence. Combining cutting-edge research in genetics, gender, behavior, and cognition - with examples from their own lives and those of other successful women in politics, media, and business - Kay and Shipman go beyond admonishing women to "lean in". Good overall, with some issues. 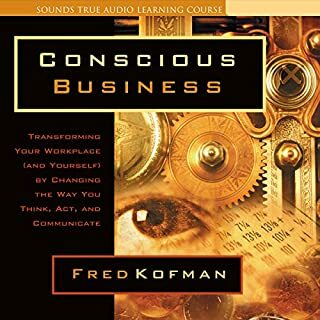 Consciousness, teaches Fred Kofman, is the capacity to observe, choose, and act in accord with your values. And "conscious business" means using that ability at every level of your work: in being aware of the needs of others and expressing your own needs; in seeing the hidden emotional obstacles that may be holding your team back; in making good decisions under pressure; and even in delving into such spiritual questions as "Who am I?" and "What is my real purpose here?" In 2013, Sheryl Sandberg’s Lean In became a massive cultural phenomenon and its title became an instant catchphrase for empowering women. The book soared to the top of best seller lists both nationally and internationally, igniting global conversations about women and ambition. 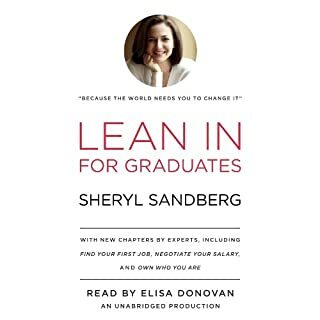 Now, this enhanced edition provides the entire text of the original book updated with more recent statistics and features a passionate letter from Sandberg encouraging graduates to find and commit to work they love. 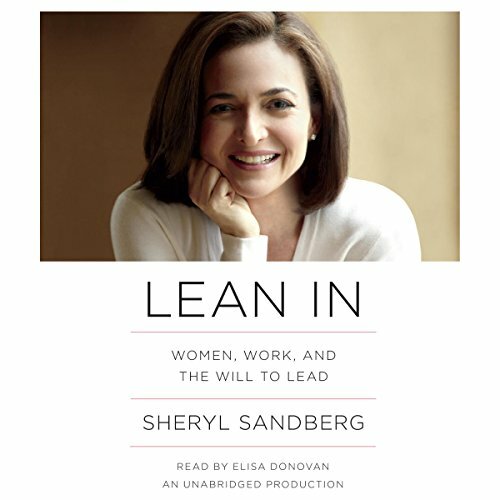 Lean In - Sheryl Sandberg's provocative, inspiring book about women and power - grew out of an electrifying TED talk Sandberg gave in 2010, in which she expressed her concern that progress for women in achieving major leadership positions had stalled. The talk became a phenomenon and has since been viewed nearly 2,000,000 times. 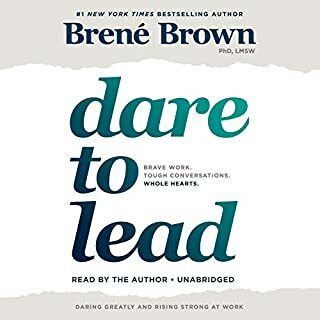 In Lean In, she fuses humorous personal anecdotes, singular lessons on confidence and leadership, and practical advice for women based on research, data, her own experiences, and the experiences of other women of all ages. 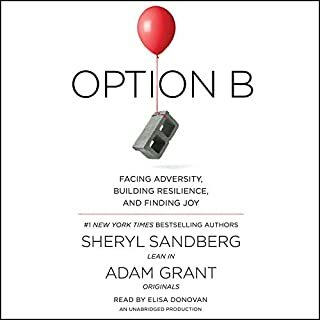 Sandberg has an uncanny gift for cutting through layers of ambiguity that surround working women, and in Lean In she grapples, piercingly, with the great questions of modern life. Her message to women is overwhelmingly positive. She is a trailblazing model for the ideas she so passionately espouses, and she's on the pulse of a topic that has never been more relevant. So fabulously written and read. I'm so grateful for all the hard work that went into this. Thank you! 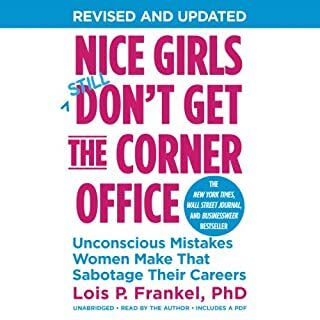 I felt like I was already aware of most of the knowledge here about women in the workplace but I feel based on my own experience I may not align fully with this book. 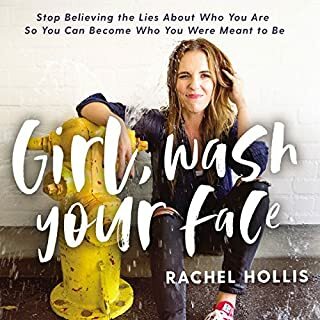 It was a little to basic for me, i think men or young adult women could find value in this book. But as far as feeling powerful as a female, more technical skills with steps and plans would have been more helpful. I don’t feel it necessarily teaches you in detail how to execute. really good book. well written and well read. it was really eye opening for me and I try to apply her advise in my life every day. 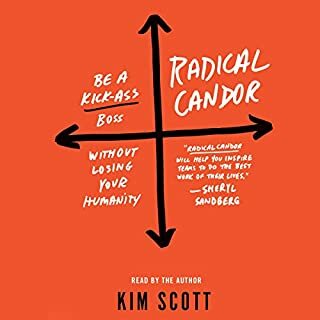 A wonderful book about how both genders can lean in into the conversation on how to empower woman and encourage them to take on more leadership roles in the workplace. 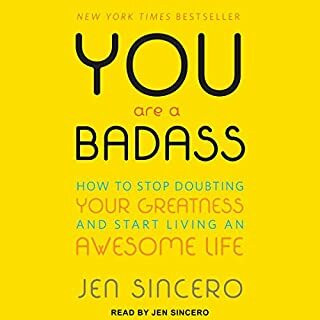 I highly recommend the book for all women AND men to read this book in order to effectively lean in. I've put this book off for years and now I target doing that. 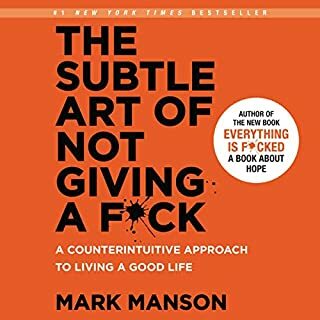 This was a way better book than I thought it would be and is applicable to men as well. Highly recommend it! Changed my view of what it means to be a woman in the workplace. I have the courage to speak up in meetings, and think twice if I label another woman as "emotional". The biggest eye-opener was about the opportunity cost of maternity leave and child care! Good advice, but delivery was so-so. There is a lot of solid advice backed by data. I found that valuable. But didactic and sing-songy, and that didn’t work for me. Maybe read the book. This is my favorite book in the genre of "contemporary feminist manifestos". Sandberg does an amazing job highlighting the causes of inequality for women in the workplace, and backs them up not only with her own experiences, but with well researched facts. What really got me was when she dismantled the stereotypical roles men and women tend to play in their relationships, calling out men that think they can babysit their own kids, and women who talk proudly about their helpless infantile husbands who don't know how to pack their kid's lunches because it's never been expected of them before. I read this book when I was 22, going into college for the 2nd time, and I wish more young women my age would read it (I wish more young men would read it too, though for different reasons). 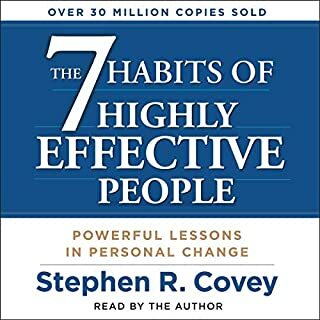 I took a lot from this book that I'll carry with me as I begin building my career and would recommend this book to anyone. Also, it wasn't as heavy a listen as I thought it would be, and Elisa Donovan gives an exceptional performance. I was hoping to find more constructive advice on how to advance my career in a male dominated industry. But it was Sheryl's story how she gained an executive role and balance motherhood at the same time. If your looking for confidence you can balance parenthood without sacrificing your career, this is the book. But don't expect career advice. I had heard a lot about this book, but I really wasn’t sure that I could relate to this woman. At all. I expected a book by a carefully made up, wealthy, privileged woman with an excellent education in a token leadership position. I expected someone with a lot of help who could “do it all”, with little – if any – credit to the people who helped her do it. I, on the other hand, joined the Army for the college benefits, and I put myself through law school. I don’t aspire to manage a corporation. In fact, indirectly, I work for one of the people she mentions in her book. I am an attorney, and I want to be the best litigator I can be. I am also the proud mother of two teenagers, and I worry that I shouldn’t have worked outside of the home – but that wasn’t a choice I had. I was wrong about Sandberg. Like me, and the rest of us, she is real. Sandberg’s a sociologist, a critic, a coach, a realist. Sandberg gives props to important leaders from Warren Buffet to Betty Freidan, and to her administrative assistant and her friends. Bravo! Sandberg, get out your pom-poms - Tip O’Neil is calling from the grave. Sandberg doesn’t mention “Games Mother Never Taught You” by Betty Lehan Harrigan (1987), but that is analogous to some of the tactics she recommends. Yes, it would be better if we (women) didn’t have to bend to the (male) rules, but we do. Harrigan’s book is a guidebook, and as helpful as Freidan’s “The Feminine Mystique” in some ways. 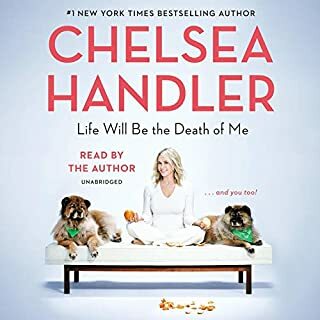 There is a hysterically funny tale involving an eBay corporate jet and an itchy child’s head, but for real fun, skip to Chapter 6 (7 on audible) and listen to the first minute. Sandberg reminds us even while we should do what we would do if we weren't afraid, motherhood keeps us grounded. Oh, and did I mention – Sandberg is the COO of Facebook – and she really does know what she’s doing? This book is fantastic. Lean In! Sherly Sandberg has redefined feminism to what women of my generation had always hoped it could become, a movement that gives people of both genders the freeedom to become all they choose to be. 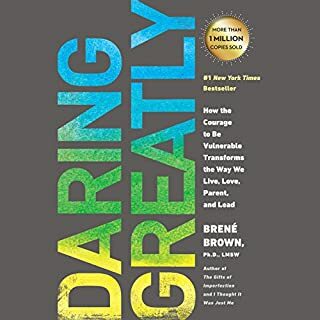 The book is well written and honest with specific suggestions on how women and men can make the workplace and home more supportive to allow for these choices. 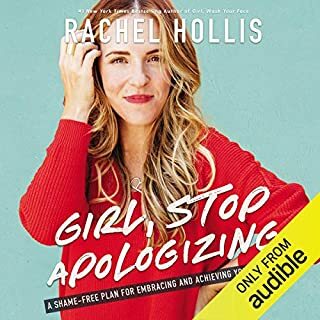 She shares her own personal experiences and success without arrogance, but in a manner that shares her learning with others to support them in their own journey.I bought the book in print for my son and daughter-in-law who are expecting their first child in July - a daughter. I bought the book for my daughter and all of her friends. She is early twenties just beginning her career. Sheryl has provided a road map by sharing her knowledge that will provide young women with information many of us wish we had had during our careers. Outstanding book which I believe will become a turning point in the feminist movement world wide. Sheryl Sandberg isn't afraid to share. Everything is extremely personal and inspiring. I am recommending this book to my male friends. I believe that they will be able to understand and help with gender equalities if they read Sheryl's book. What does Elisa Donovan bring to the story that you wouldn’t experience if you just read the book? Elisa's voice is similar to that of Sheryl's. I am glad that I listen to it rather than read it. Full disclosure: I'm a guy. Wow, if women in corporate America have been walking around with these insecurities for the past too many years, there is a lot of repairing to do. Sandberg lays out a wide range of sensible solutions to pick from; all designed to allow women (or men) to perform at their highest level. 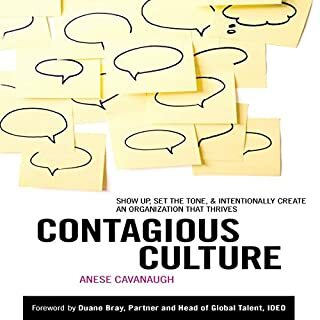 If enough folks read this book and are able to bring its solutions to the workplace, we could probably add another percentage point or two to GDP growth! Narration is great. I write this review as a way to invite EVERYONE to read this book. The only character is my favorite - the woman who cares to make her life engaging and important to herself and those around her. This is a book written as a manifesto and manual for changing the way women behave and are regarded. How you regard yourself and how our culture regards you. What aspect of Elisa Donovan’s performance would you have changed? I became accustomed to the narrator but would have preferred a more mature and mellifluous voice. I think the more mature voice might have also had more credibility. For me, there is a nasal edge that grates ever so slightly the entire book. All I could think was "Ms. Sandberg must have been mentoring or sponsoring this person". No. In fact, this book is to be really listened to - the more attention paid, the better the results. Also, there is a companion website that is spectacularly effective and interesting for building skills. 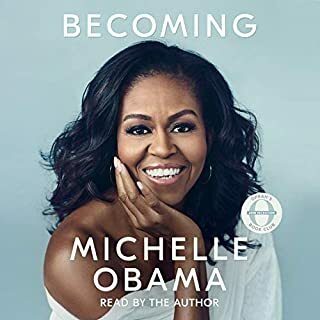 I might actually purchase the book as well as having listened to it. There are sections I will want to read again and again. If you could sum up Lean In in three words, what would they be? Maybe some women don't need to hear this; maybe they are already aware and changing or simply not this way, but as an executive with almost two decades of experience, this one captured my attention and then left me gaping in horror--I was hearing her describe me! Only, I thought I was alone. I wanted to hear more--who was this intruder and how did she escape? The narration was fine most of the time. The narrator often had a voice that sounded like she was a doll or consoling a child. It just felt like she was trying to sound extra girly and her voice was an octave higher than it should be. The topic of this book made me feel like that kind of sound was not appropriate for the book. The editing made it so it was sway between these different tones, I didn't love it. I didn't let these feelings ruin the book for me. I just would have preferred a different narrator. Due to the statistics and facts that accompany each anecdote it would make it a bit painful to listen to in one sitting. For the most part, I really liked her message. I like the stuff about work, but things related to having kids doesn't apply to me right now, so I found it less interesting. I think this book is definitely worth the read. What did you love best about Lean In? The entire story! Sheryl was open and authentic, honest and forthright. She gave us information about her path as well as suggestions for how women can do it better. An official favorite. Highly recommended, for women AND men. I would definitely reccomend this to a friend. Even way (and I mean, wayyyyy) before I was a mother to my two children, I had always wondered how I would ever be able to juggle both work and motherhood. As a now stay at home small business owner, I still struggle to find the answers to my self or the family. The author tackles the issue with her own highly professional career experiences with plenty of scientific data to back up. 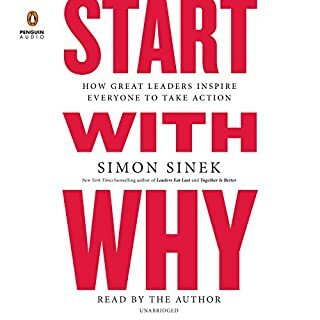 Easy to read and very inspiring. Definitely a huge eye opener. 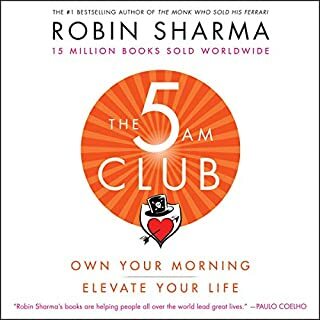 By the time I finished reading, I felt like as if I was given a clear path to the solutions, although it will not come without the help of my husband, now I see where I should put my full effort in achieving a good balance between work and home. One thing though that I wished to see was how companies could provide a flexible work time without economical penalties... If there's any way! But overall I'm very happy to have read the book and also given the media attention this book is getting already, I'm thrilled to see the movements that are coming along the way! Thank you Sheryl for inspiring us women! The book takes a frank look at issues affecting women in the workplace, cutting a swathe through the veil of political correctness around the topic. Sandberg takes no prisoners in her frank look at the subject, attacking gender stereotypes propegated by both men AND women. It's a unique voice in the discussion on modern feminism and honestly one that's needed. the book is well written,simple and honnest. i loved it!i am going to buy the book as well. all women should read it! thanks!